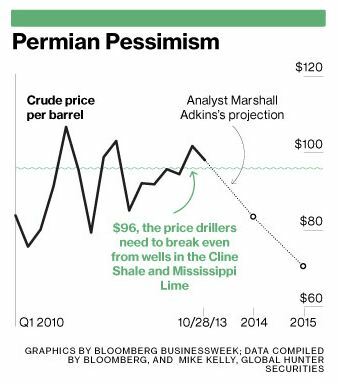 End of the Shale Boom? 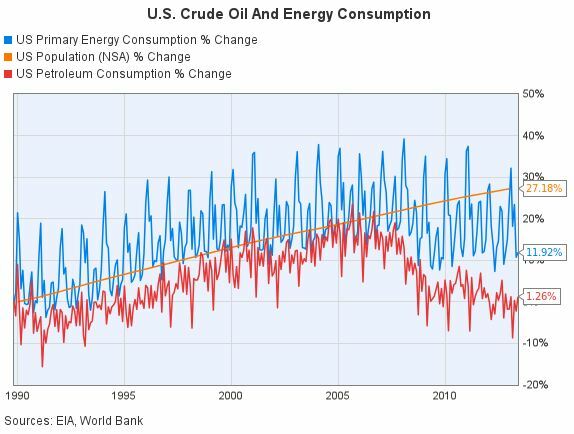 I have recently seen articles predicting the end of the shale boom, coming not only from those who have consistently predicted that shale production would never amount to anything, but also from respected sources whose predictions have previously proven accurate. A recent Houston Chronicle article quotes from a paper written by Amy Myers Jaffe, executive director for energy and sustainability at the University of California, Davis, and Mahmoud El-Gamal of Rice University, saying that “The most likely scenario – absent war – is for oil prices to decline significantly.” A significant decline in oil prices would make many if not most wells shale wells now being drilled in the Eagle Ford and Permian areas of Texas uneconomical. Jaffe expects oil prices to decline in the next three to five years. “To hold up prices it would have to be a regime change in several countries that results in lasting civil wars with lots of infrastructure being blown up,” she said. 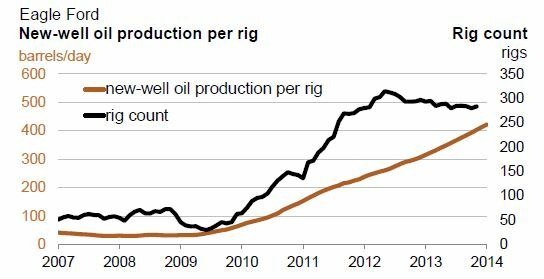 This shows that fewer rigs are needed to continue the increase in production from the Eagle Ford. 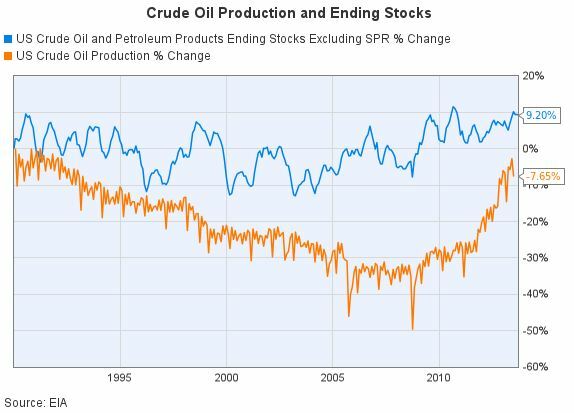 The above chart tells me that, if and when oil prices decline, the growth in oil production from the Eagle Ford will quickly turn into a rapid decline, when rigs leave the play.